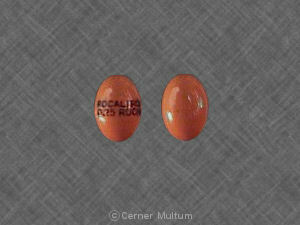 What is the most important information I should know about calcitriol? Drink plenty of fluids unless your doctor has told you to restrict your fluid intake. Do not take other vitamin or mineral supplements unless your doctor has told you to. Avoid using antacids without your doctor's advice. Use only the type of antacid your doctor recommends. Some antacids can make it harder for your body to absorb calcitriol. 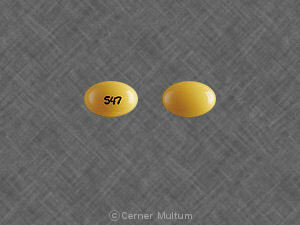 Calcitriol is only part of a complete program of treatment that may also include a special diet. Follow your diet and medication routines very closely. You should become very familiar with the list of foods you must eat or avoid to help control your condition. Calcitriol is used to treat hyperparathyroidism (overactive parathyroid glands) and metabolic bone disease in people who have chronic kidney failure and are not receiving dialysis. Calcitriol is also used to treat calcium deficiency (hypocalcemia) and metabolic bone disease in people who are receiving dialysis. Calcitriol is also used to treat calcium deficiency in people with hypoparathyroidism (underactive parathyroid glands) caused by surgery, disease, or other conditions. Calcitriol may also be used for purposes not listed in this medication guide. What should I discuss with my healthcare provider before taking calcitriol? Calcitriol can pass into breast milk and may harm a nursing baby. Do not use this medication without telling your doctor if you are breast-feeding a baby. How should I take calcitriol? 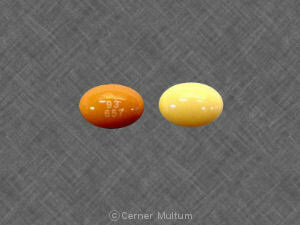 What should I avoid while taking calcitriol? What are the possible side effects of calcitriol? What other drugs will affect calcitriol? 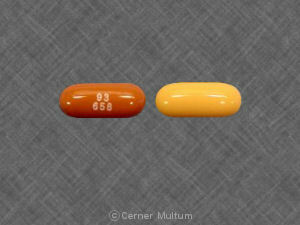 a (water pill) diuretic such as hydrochlorothiazide (HCTZ, Esidrix, Hydrodiuril, Microzide,Oretic), chlorothiazide (Diuril), chlorthalidone (Hygroton, Thalitone), indapamide (Lozol), metolazone (Mykrox, Zaroxolyn), and others. This list is not complete and other drugs may interact with calcitriol. Tell your doctor about all medications you use. This includes prescription, over-the-counter, vitamin, and herbal products. Do not start a new medication without telling your doctor. Your pharmacist can provide more information about calcitriol. Copyright 1996-2017 Cerner Multum, Inc. Version: 2.02. Revision date: 12/15/2010.